Layout Change Remodel. In the middle of the spectrum, the structural elements are still fine and you want to make surface alterations, but you also want to change the layout around. 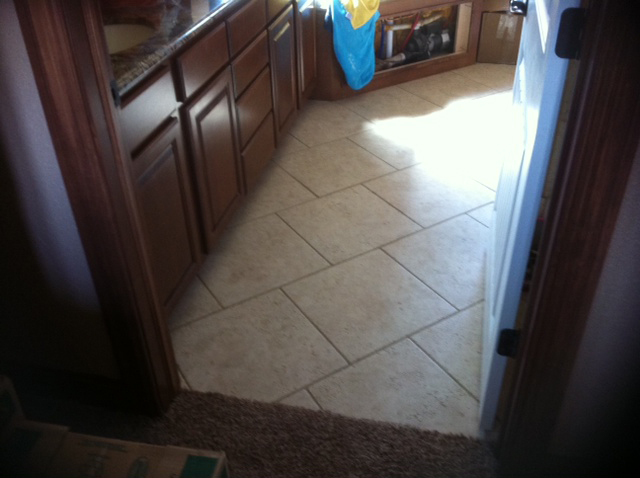 Complete Tear-Out Remodel. Everything is coming out, including the sink! 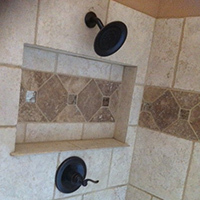 This typically involves a tear-down to the studs to recreate your ideal bathroom from scratch. Creating a Relaxing, Refreshing Retreat. 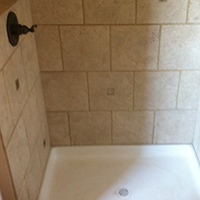 One way to “get away,” and at the same time enhance your home’s value, is to turn the bathroom into an in-home retreat. 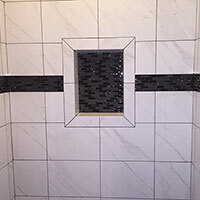 In fact, making the bathroom a place of retreat is one of today’s most popular home remodeling projects as homeowners look for relief from hectic lifestyles and choose to spend more time at home. Homeowners are focusing their spending on the home to make it a secure, comfortable environment. 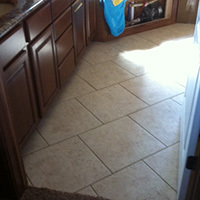 Add the comfort and elegance of a warm floor. 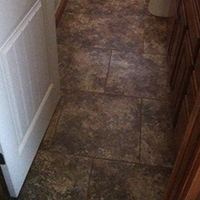 Hot water-warmed floor heating can be easily installed under your bathroom tile. After a shower, everyone prefers to step on a warm floor, especially during our cold winter mornings! 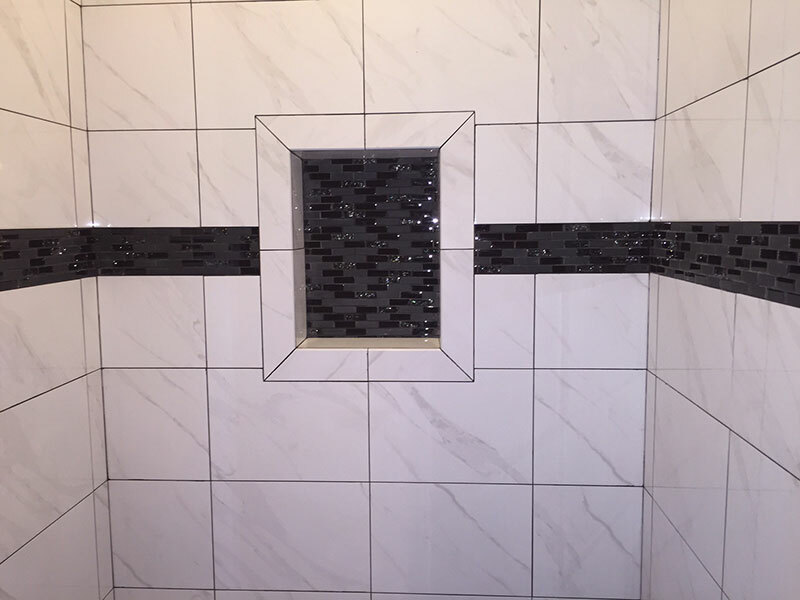 The number one bathroom design trend among homeowners is making the room larger. 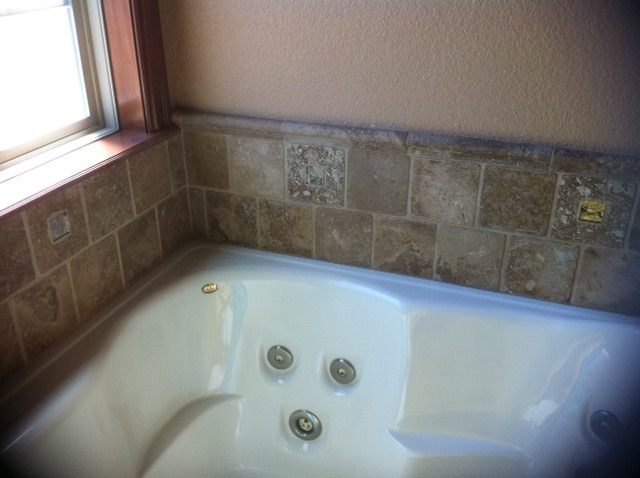 Homeowners are knocking out walls to make the current bath more functional and comfortable. 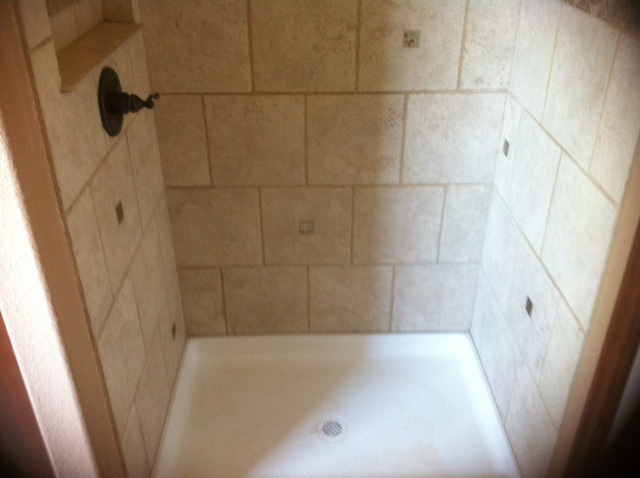 Today, the bath needs to be big enough to accommodate everything homeowners want to include. 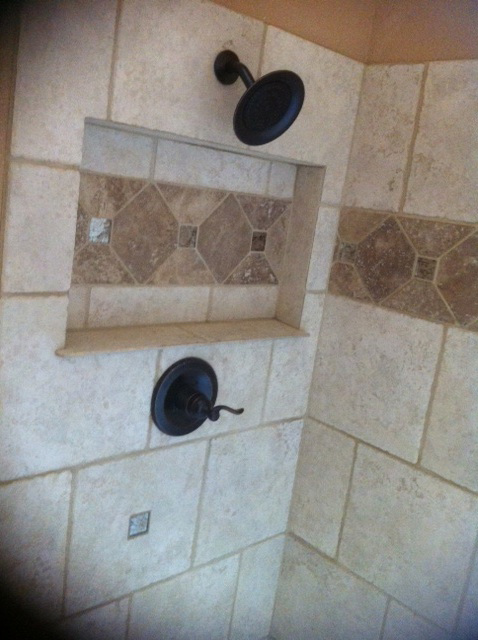 Bathroom furniture and a separate shower and bathtub are emerging as hot items in today’s master bath. 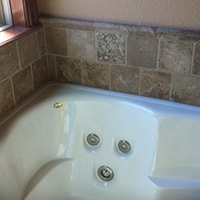 A majority of Americans choose a whirlpool as the number one item they want in their new or remodeled bath. American Standard’s whirlpools have ergonomically correct head and arm rests for maximum comfort and strategically positioned jets to create ultimate relaxation. Their whirlpools come in a variety of sizes, including corner pools that will fit discretely into the corner of a smaller bathroom. But don’t forget about the water heater! It needs to be big enough to fill the tub with hot water! More Furniture in My Bathroom. Today’s bathrooms are equipped with more than just the traditional bath and sink. As homeowners increase the size of their bathrooms, they are experimenting with armoires for storage, music, television and chaise lounges for reading and relaxing. 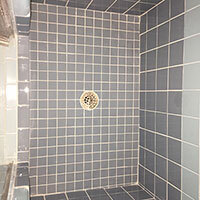 Vintage furniture is also making a splash in bathroom remodeling jobs. Homeowners are using vintage pieces as vanities or for more decorative purposes such as a towel rack or sitting chairs. 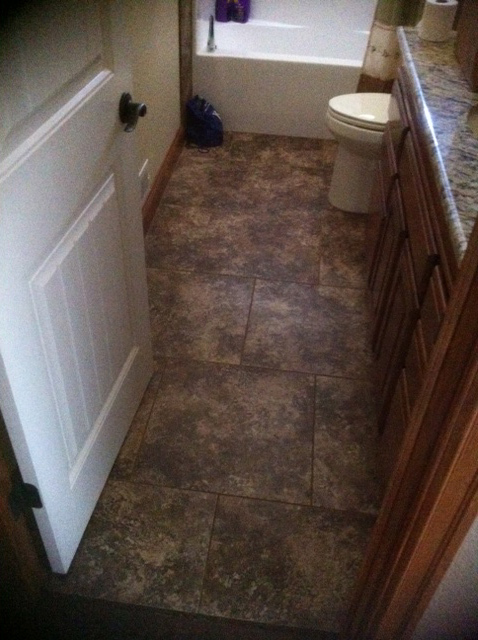 When you remodel or renovate your bathroom with Five Star Remodeling, we can give your Wichita KS area bathroom the custom cabinet, furniture, plumbing and design treatment with master carpentry and craftsmanship that you deserve. Add a Splash of Color, Too! Although white is still the most popular fixture color, homeowners are looking for other colors that will remain timeless. Adding a little color to a bathroom is as easy as a hand-painted sink or a new paint color to the walls. Homeowners need to choose a color that suits their personality but also fits the type of environment they are looking for. The latest color trends are running the gamut. Natural colors are the most versatile, but designers are incorporating some bolder colors such as red and blue as well as deep forest and emerald green, terracotta, and rust. These colors are used in everything from the paint to the sink to decorative tiles. 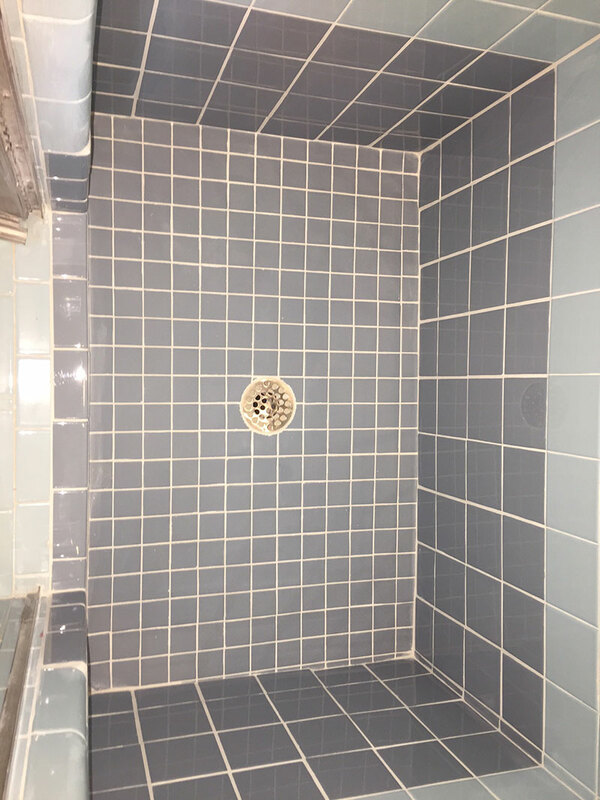 Add a Steam Shower. For anyone suffering from allergies, severe congestion or even when you come down with the common cold, there is an Aromatherapy dispenser that can be added as an accessory that can be controlled from inside the steam area from a touch screen control pad, you can mix different liquids/oils in with the steam for therapeutic results. Going Green, Tankless & Energy Efficient. Many homeowners are upgrading their plumbing systems, fixtures and other major appliances to be more green and energy-efficient. Tankless water heaters are a trend that can not only conserve water but ensure you never run out of hot water! Low-flow toilets and other plumbing innovations can help you use less water and pay for that bathroom remodeling job over time. Tax breaks may also help cover the cost of energy-efficient home upgrades (check with your accountant).